Before buying any products online it’s advisable to do some research to focus on what you want, and this goes in general with everything you think to buy online. Trivially, If you digit the word “lipstick” on google search you’ll find a list between images, websites, blogs and mostly sponsored products. First, maybe you don’t care of all this, secondly you probably end with no purchase at all. Shortly we need to cut the search and to do this we have to add what kind of lipstick we want: red? glossy? long lasting pink? – update myself with the season fashion runway of the moment to look at the colors, trends etc..
then I go to websites like Sephora on line (if you can find it on Sephora) or in the website of the brand I chose. The nice thing about shopping online on Sephora is that they give you a panel of samples to choose that you will receive with your purchase. (also Elf does it). In the regular perfumery still gives you samples (very few samples in my opinion and unnecessary like the microscopic perfume bottles). 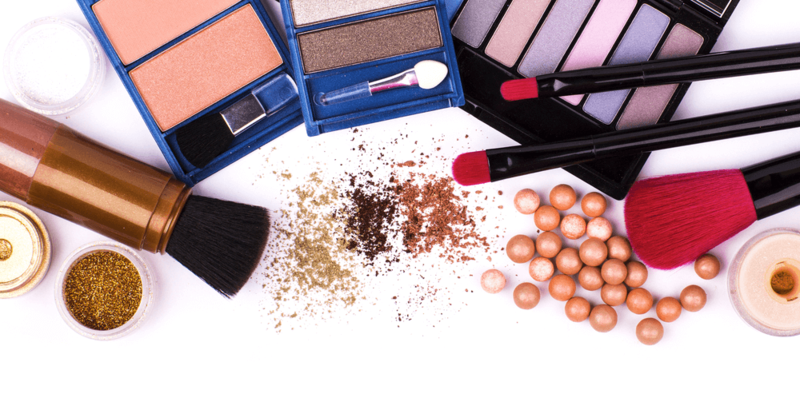 Buying makeup products online might be more difficult but in reality you learn more things during the process of purchase. So, even if you think it’s nice to go to the perfumery because they help you (less and less nowadays) I suggest you to buy online. Start to buy products that you already know. We all have our favorite mascara brand, start with that and I bet you for certain aspects it might be more fun and satisfying.